When the signs of aging start to creep up in our appearance, and our joints become less resilient with regards to physical stressors, it could have to do with lack of collagen production. Collagen makes up 70% of skin and gives skin its strength and elasticity. It forms 30% of bone to give bones the flexibility they need to withstand impact. 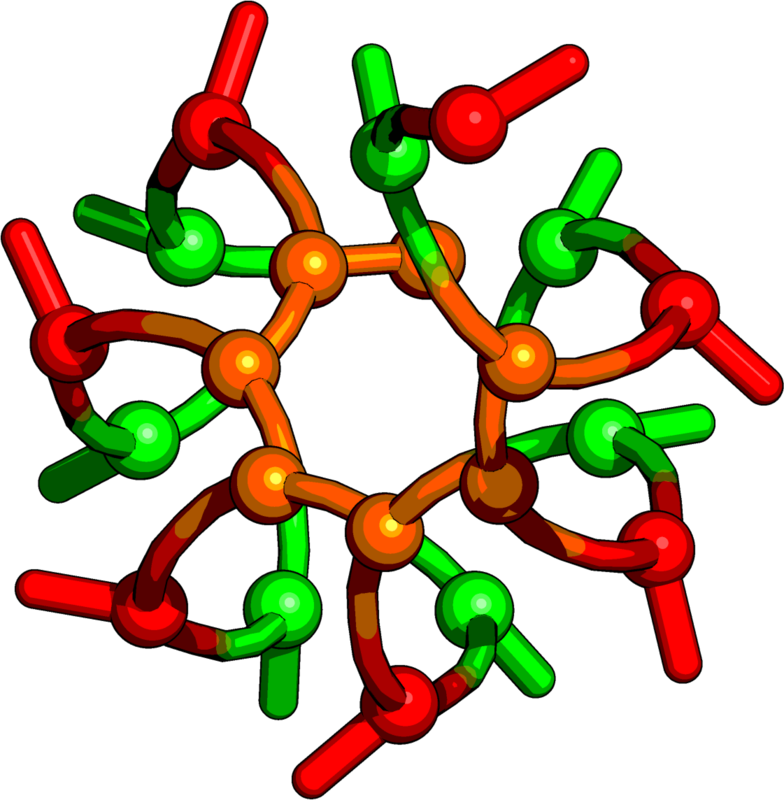 Additionally, the collagen fibers in bone are the binding sites for calcium and other bone minerals. It is also the major component of fascia, cartilage, ligaments, and tendons. Unfortunately, its production begins decreasing at age 18. By the age of 40, the decrease is about 1% per year. For women, the decline equates to a loss of 7% of skin thickness every 10 years. Following menopause, the decline in thickness accelerates to as much as 1.13% annually, while skin elasticity degrades 0.55% per year. Adequate production correlates with healthy bones and strong hair and nails. Berries are naturally anti-aging. They contain phytonutrients which support collagen production and antioxidants that defend against free radical damage. Citrus fruits like oranges, grapefruit, lemon and lime are high in vitamin C (a major anti-oxidant) and help to synthesize collagen in the body. Dark green vegetables such as kale, spinach, broccoli and collard greens are very hydrating and improve skin elasticity. The antioxidants and chlorophyll in leafy greens also help to produce collagen. Even orange vegetables like carrots and sweet potatoes are rich in Vitamin A which helps to restore it when it is damaged. Avocadoes are a great source of healthy fats and antioxidants (including Vitamin E) that help to prevent its breakdown and improve skin health. This is one reason avocadoes are even used topically on the face in beauty products. The chemical sulfur is the most abundant in eggs over most foods (although it’s also rich in broccoli, cabbage, cauliflower, bok choy, and onions). Consuming sulfur rich foods help to increase collagen, promote detoxification and protect the body against environmental pollutants. Look for those fish that are high in omega -3 such as salmon, tuna and sardines for a boost in collagen. Wild fish is much better quality then farmed for noticeable improvements. Omega-3 fats can also provide some protection against sun damage. Bone broths are notorious for building collagen. The actual bones and marrow of the chicken and meat release more the longer they are simmered. It is also great for more production if you add in garlic (which also is high in sulfur). Additionally, these broths and soups are some of the best natural remedies for immune health. Even with a healthy diet, many of us need added collagen support as we age. I’ve designed a product called Collagen Enhancer that can be taken for ultimate joint and beauty health. 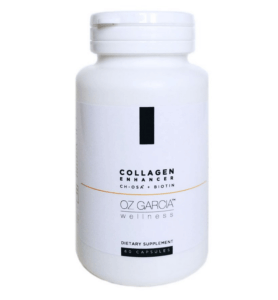 Want to Learn more about Collagen Enhancer? It features clinically tested ch-OSA® (choline-stabilized orthosilicic acid) complemented with biotin. By combining ch-OSA with biotin, it offers an even greater level of beauty support.